Start your half day trip from Barcelona with a comfortable bus and meet your guide on board. You will being visiting of one largest cities north of Barcelona: Girona - a medieval city with one of the best preserved Jewish quarters in Europe. This is also where the hit TV series Game of Thrones filmed for its chapters. 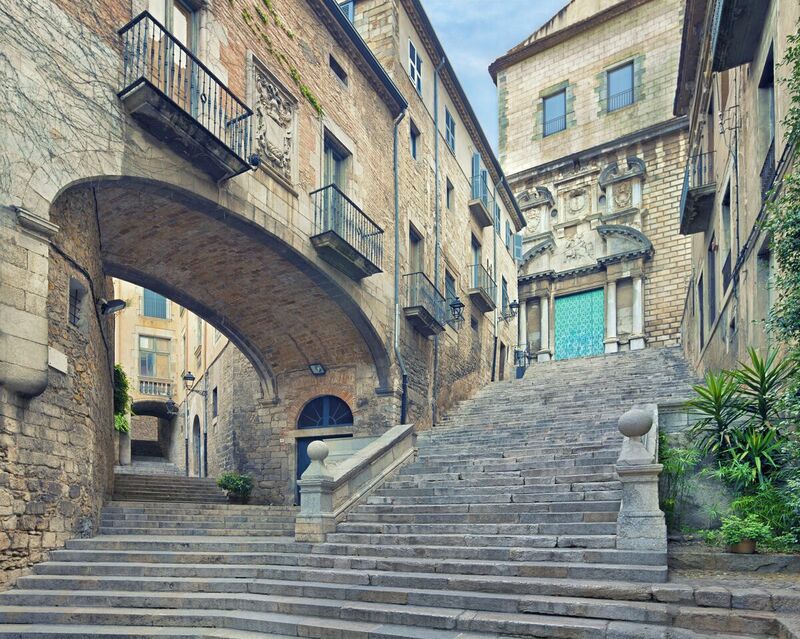 You can experience Girona's history in the small streets of the old city centre. You will enjoy a guided walking tour of the city centre. The tour will also take you to the Cathedral in the old city centre. Explore the city's well-preserved medieval streets that lead you towards the famous pastel coloured houses at the edge of the river bank. The old city centre of Girona holds an important artistic heritage. You will be given some free time in Girona to enjoy the city by yourself.